The KZN Branch will be hosting Dr Joseph Yates to speak on Risk assessment & interventions for Listeria Monocytogenes in manufacturing RTE products. Joseph Yates received his Ph.D. (1988) in Food Science and Human Nutrition specializing in Meat Science from the University of Florida. He obtained his MS. in Swine and Poultry Nutrition from the University of Florida in 1984 and his BSc. in Animal and Dairy Science from Auburn University in 1978. Dr Yates joined Red Arrow in January of 2014 as Senior Technical Sales Manager for North America but, in September 2017, entered the International Division of Red Arrow as Senior Account Manager for Technical Service to its Latin American, Middle East-African and Asia Pacific regions. In December 2015, Red Arrow was purchased by Kerry Ingredients. 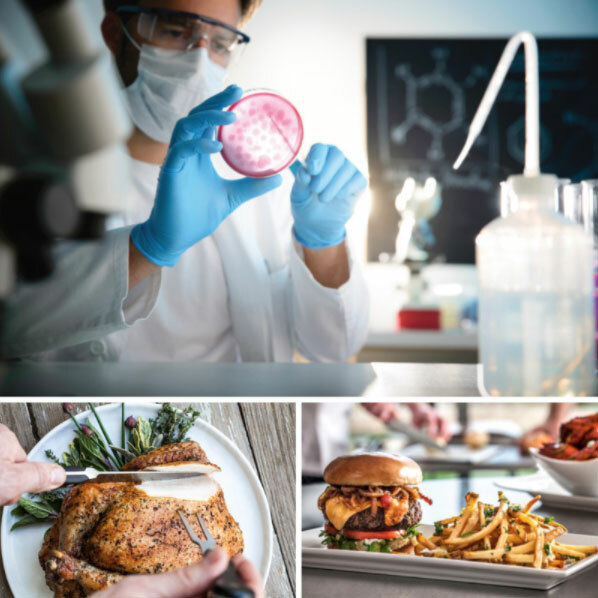 In addition to teaching and training Kerry Associates and customers globally about Red Arrow’s products, Dr. Yates provides manufacturing and food safety guidance and recommendations to meat processors globally. He resides in the United States.